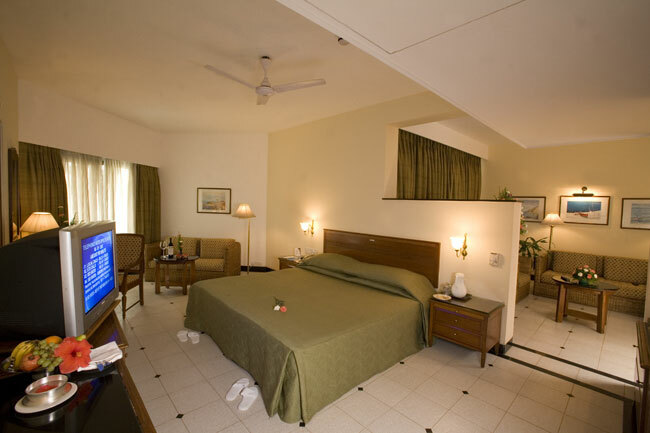 Majorda Beach Resort (Five Star Deluxe) offers 120 spacious rooms spread over 22 acres of lush green landscape, with luxurious ambience.Each of these rooms offer a private balcony from where one can feast his/her eyes on spectacular breathtaking views of either the ocean or tropical gardens- drink in and bask in natures abundance.The rooms have individually controlled air-conditioning, luxurious baths, satellite television,free in-house movies,International Direct Dialing and a well-stocked mini-bar, tea / coffee maker,hair dryer and safe in the rooms. 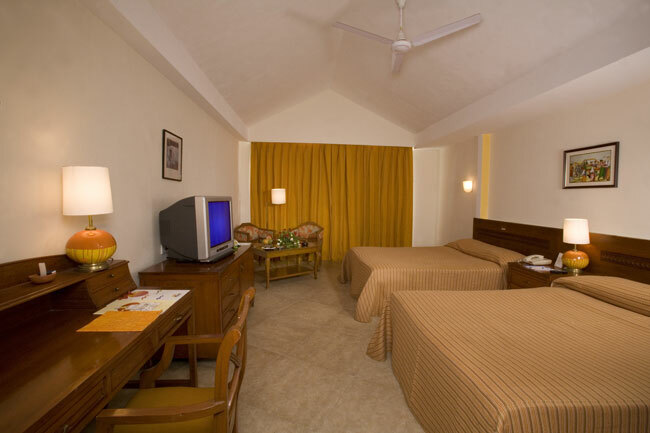 Wi-Fi facility is available. 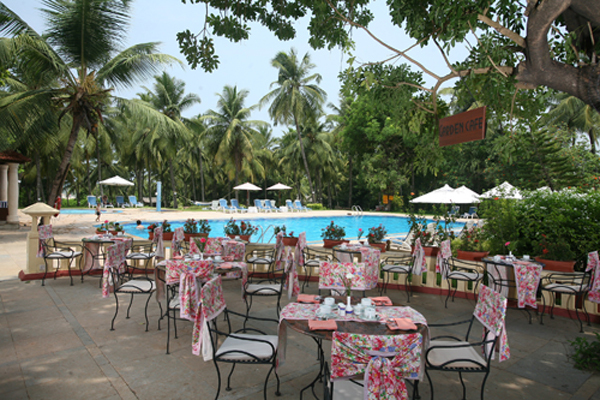 Majorda Beach Resort offers the choice of four outlets to wine and dine to a connoisseurs ecstacy tingling all taste buds to their fullest delight. 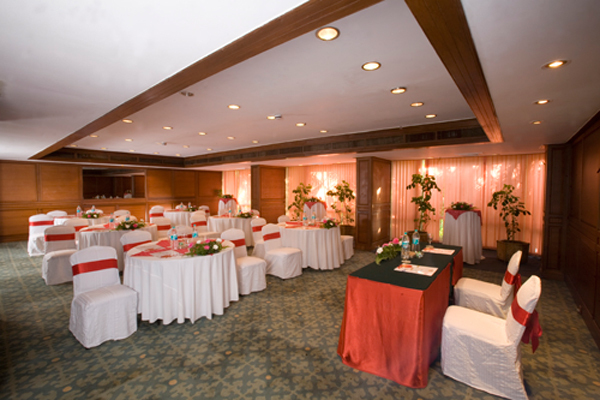 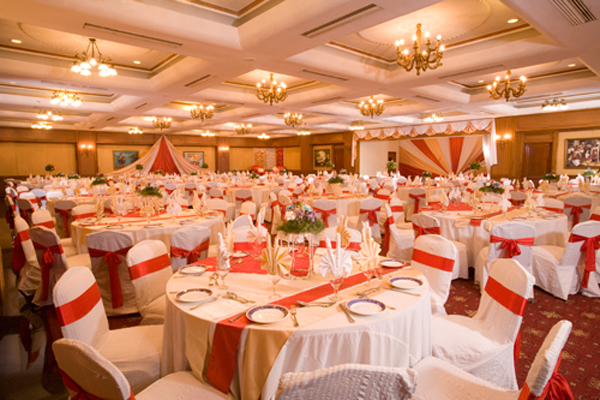 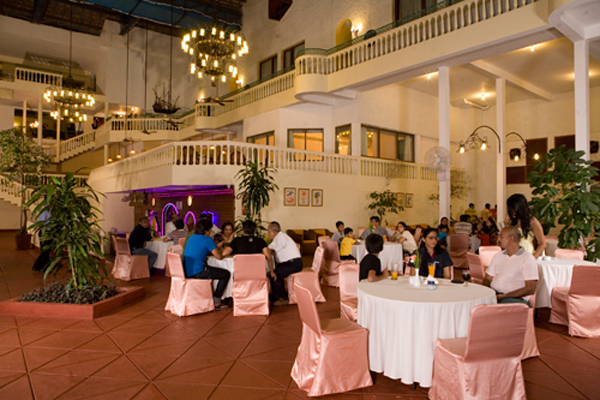 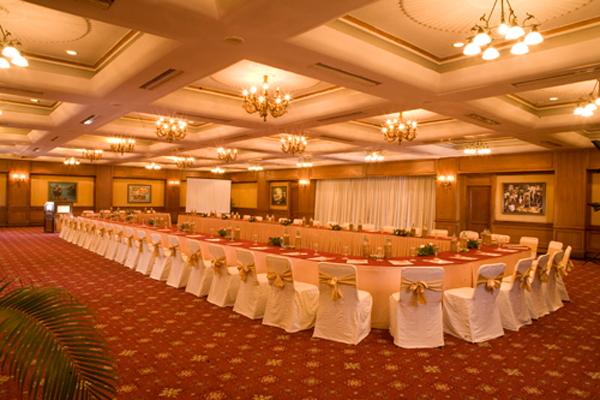 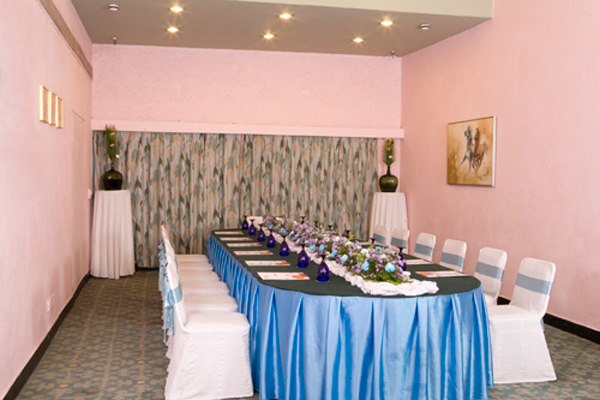 Majorda Beach Resort is a ideal venue for holding conferences / meetings / events. 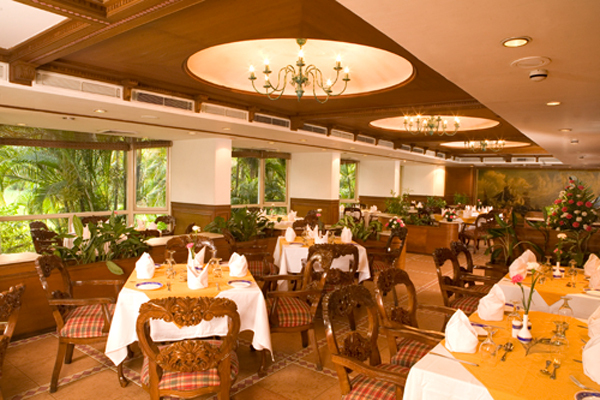 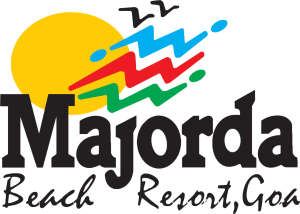 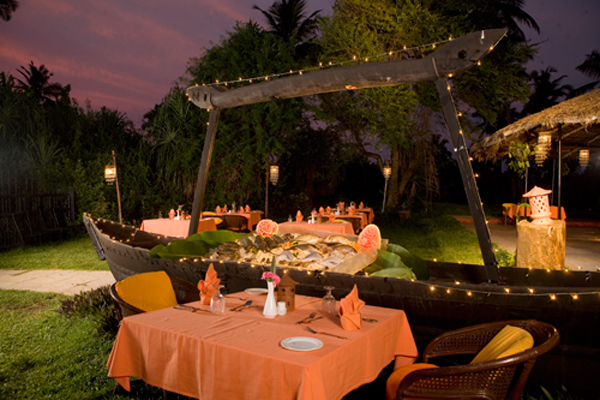 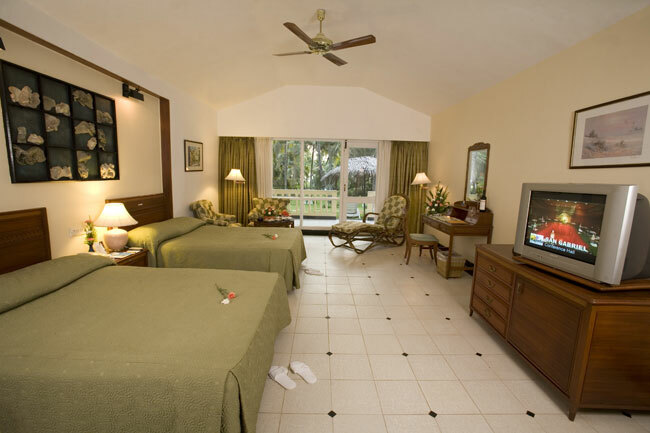 Majorda Beach Resort provides accomodation / food / halls all in a Package tailormade to your needs. 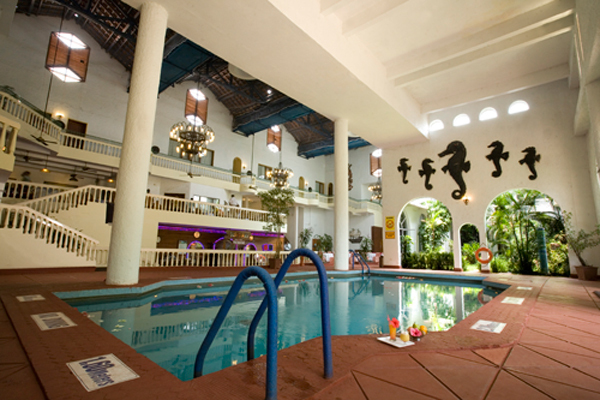 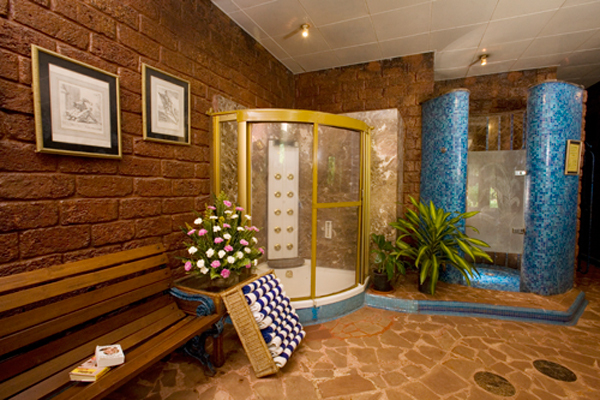 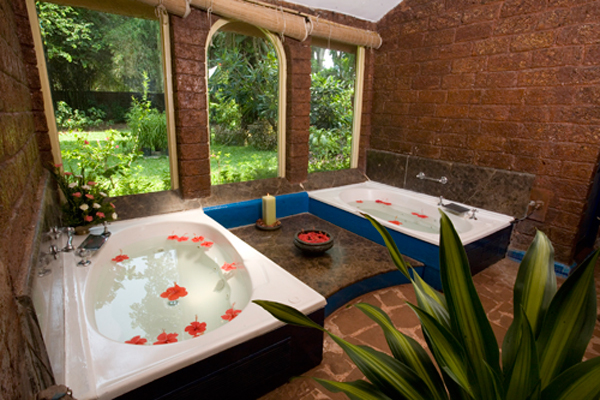 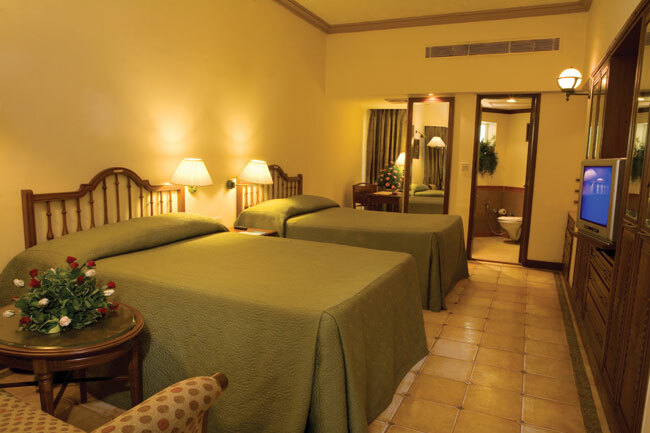 Majorda Beach Resort (Five Star Deluxe) offers you a spectrum of experiences to rejuvenate your body and soul. 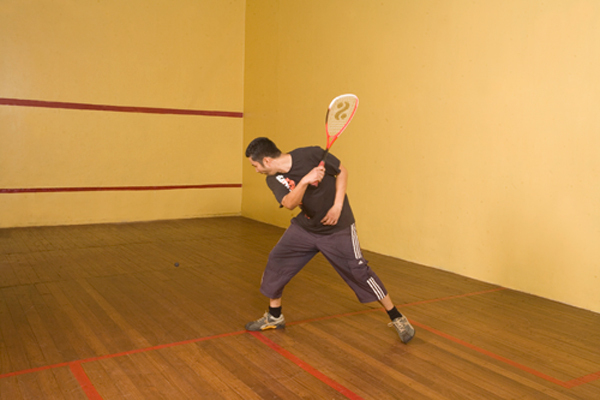 • Separate Health & Fitness Centres for Ladies & Gents • Indoor & Outdoor Pools • Squash Court • Tennis Court • Billiards • Carom • Table Tennis • Massage Therapy • Chess & other Board Games • Beach Volley Ball • Water Sports (Seasonal).